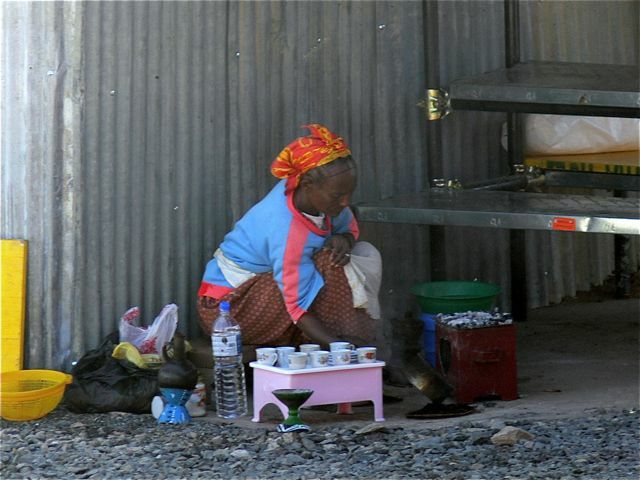 Let me help you enjoy Ethiopia! 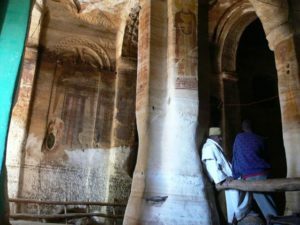 Ethiopia is a land of contrasts; it’s richness lays in splendid landscape, legendary culture, abundant wildlife, or genuine hospitality. Our country is not yet plagued by mass tourism; travelling to Ethiopia still has a touch of adventure to many. However, the travel industry has improved over the past years, by now allowing for travel in relative luxury. My focus area is the organisation and guiding of tailor-made trips for individuals or small groups in Northern Ethiopia. You tell me what you would like to see and do, how much time you can spend in Ethiopia, what your expectations towards accommodation and budget are, and I can suggest an itinerary customised to your needs. I will act as your guide, organiser and translator in most areas in the North, but will also rely on services provided by a network of affiliated guides and agencies where this makes sense. Tailor-made travel arrangements for individuals and small groups. 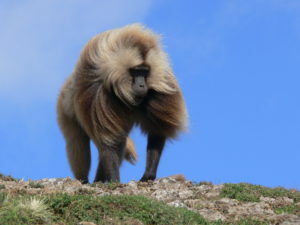 Guided tours of the Simien Mountains National Park, Gondar, Bahir Dar, including special interest trips (e.g. focusing on gelada baboons, flowers of the Simien Mountains, Ethiopian cuisine). 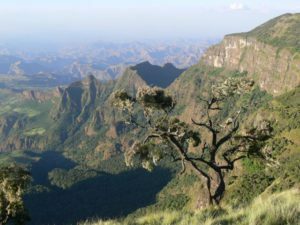 Organisation of camping equipment for hikes in the Simien Mountains (including tent, sleeping bag, mattress, cook, scout, mules and mule handlers). Organisation of trips along the Northern Historic Route (Bahir Dar, Gondar, Axum, Tigray, Lalibela).